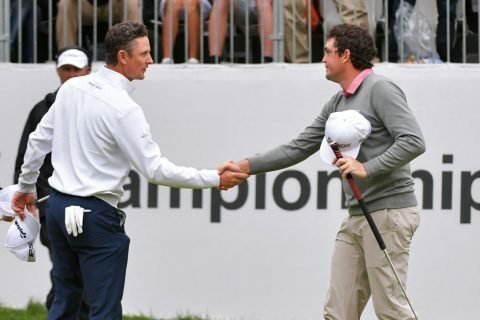 Justin Rose has become world number one for the first time in his 20-year career after finishing in second place at the BMW Championship in Philadelphia. 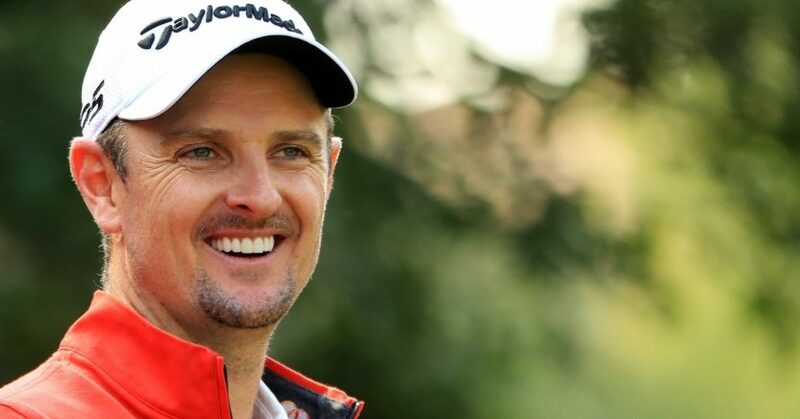 The 38 year old climbs from fourth and replaces Dustin Johnson after losing a play-off to American Keegan Bradley in the penultimate event of the PGA Tour’s FedEx Cup series. Rose could have sealed victory with a par putt at the last regulation hole, but his 15-foot putt lipped out and he was forced into a playoff, after he and Bradley finished on 20 under par after a rain-delayed final round. And the 2011 US PGA champion required just one extra hole to seal victory, after Rose three-putted for a bogey from the edge of the 18th green, to hand the 32-year-old American the fourth PGA Tour win of his career. Rose, who last week finished two shots back as Bryson DeChambeau won the Dell Technologies Championship, is just the fourth Englishman to top the world rankings, after Nick Faldo, Lee Westwood and Luke Donald. The final round of the BMW Championship had been scheduled for Sunday, but was postponed until Monday after persistent rain made the Aronimink course unplayable. Bradley began the day three shots behind Rose, but moved up the leaderboard with a six-under-par 64, while Rose shot a 67. Rory McIlroy, who trailed then-leader Rose by one shot after round three, finished fifth following a 68. Tiger Woods, continuing his impressive run of form, closed with a 65, moving up to a share of sixth, one shot behind McIlroy. Tommy Fleetwood only managed a 69, as he fell down the leaderboard to eighth from joint third.